Dual Energy, which was established in 2009, is a UK-owned, independent energy supplier in the United Kingdom. 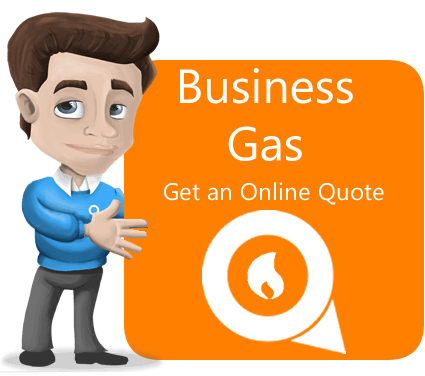 It is one of the leading companies that provide low-priced gas and electricity to various businesses. Together with their quality products and dedicated Customer Service, the company aims to help UK businesses in reducing their monthly expenses and energy consumption. As part of Government’s plan in 2020, Smart Meters will be installed in every homes and business in the UK and Dual Energy will provide this to its customers for free. This tool helps in monitoring the electricity consumption easier, helping the customer save energy and reduce costs. The tool automatically reads the electric usage and sends the meter reading using a mobile communication link on a regular basis. Another benefit of using a Smart Meter is that it accurately reads the meter, which reduces the chance of estimated bills. Moreover, it allows the user to view its electric usage data using the Web Analyser Service or online. Through this, the customer can check on what activities affect the energy consumption the most. This will help the business plan on their energy cost. Through Smart Meters, Dual Energy will get accurate readings of the business’ electric consumption, helping them ensure that the customer stays on their Budget Plan. Otherwise, the company will adjust to it accordingly. The Smart Meter and the Web Analyser Service gives a comprehensive breakdown of the energy usage, therefore, the user can find ways on how to use and save energy more efficiently. Unlike manual readings, the Smart Meter sends readings automatically. Nevertheless, the installation is quick and easy without disturbing any of the business’ activities. 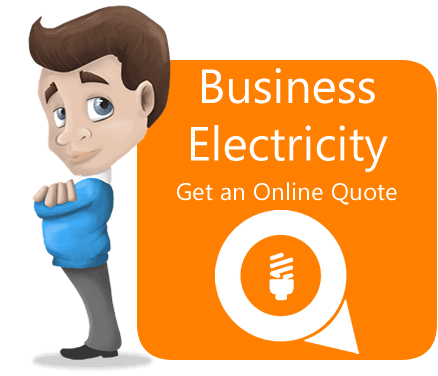 To take advantage of their discounted business electricity rates, the business can fill in an online form or ask assistance from their UK Customer Services. After the successful application, the customer will receive a free business Smart Meter. 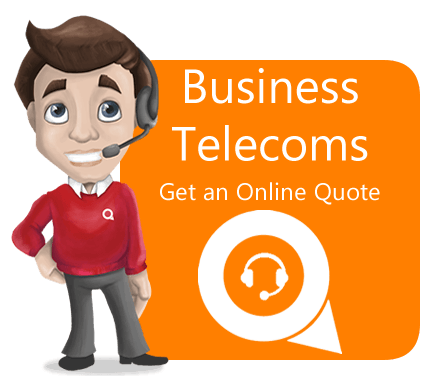 Dual Energy offers various fixed price contracts that would suit any business needs. As Dual Energy’s flagship product, this lets the customer fix their own best prices for one year. This guarantees the customer to pay for a competitive price in comparison to the market rates. Moreover, in case the customer finds a new deal, Dual Energy will happily match it provided that price match terms are applied. However, if Dual Energy is unable to match it, the company will allow you to switch to a new energy supplier. Customers can fix Dual Energy’s competitive electricity prices for 1, 2, or 3 years, whichever works best for the business. This is beneficial since it allows the customer to pay low rates for a longer time, letting the business save more. Dual Energy offers Budget Plans that would help businesses pay for their energy consumed in a smarter way. It provides fixed monthly payments so business will not worry about the increase or decrease in the market price. The plan also provides accurate invoice through the use of Smart Meter while letting the customer have a regular account review. Budget Plans assist in managing cash flow and forecasting outgoings. In addition, the payment is accepted through Direct Debit, making it convenient and secured for the customer. How do Budget Plans work? Setting up the budget plan is quick and simple and it only needs four easy steps to follow. First, the customer needs to set up the payment amount. This means putting the estimated annual consumption. Next, the collection of the first payment via Direct Debit. After two weeks, the first monthly Budget Plan payment is settled following the switch to Dual Energy. Third, receiving the accurate bills. Every month, the customer will receive an invoice which verifies the payment for the Budget Plan. And finally, it helps in managing the cost. Budget Plans help the business in controlling its energy costs through fixed payments. Dual Energy also helps in monitoring the energy consumption through Smart Meter. Moving to a new location is difficult, however, Dual Energy will make it easier. Companies that will move to new business locations can ask assistance from UK Customer Services by dialing 01903 703400. Customers are asked to submit an updated meter reading to guarantee that they will not be charged after they move. Dual Energy also requires the customer to submit a forwarding address as this will be used to send the bill. Moreover, they need to provide information about the new landlord, tenants, or other third parties that will occupy the business’ former location. Dual Energy can supply energy to the new location provided that the business will call the UK Sales Support for assistance. Customers should expect their billings, which covers the previous month’s energy supply, on the early part every month. It will be sent on the post or email for those who selected paperless billing. Dual Energy allows Direct Debit as a form of payment method. It has minimal administration fees, resulting to lower energy supply rates. Moreover, t is safe and convenient. Complaints are inevitable and customers are welcome to raise their concerns about the energy supply by calling the UK Customer Services on 01903 703400. The customer service is happy to resolve issues professionally and immediately. Otherwise, they can follow the complaint procedure found on their website. Meanwhile, for independent advice, the Citizens Advice consumer service is available for small businesses. This service is free to those who are struggling to pay their bills. Customers can call Citizens Advice consumer service on 03454 04 0506. In case of any power failure or electrical energy, customers may call 105. This number will put the customer to a regional distribution company. For any concerns about a gas leak or carbon monoxide, customers are advised to open all doors and windows and immediately call the Gas Emergency Services on 0800 111 999.